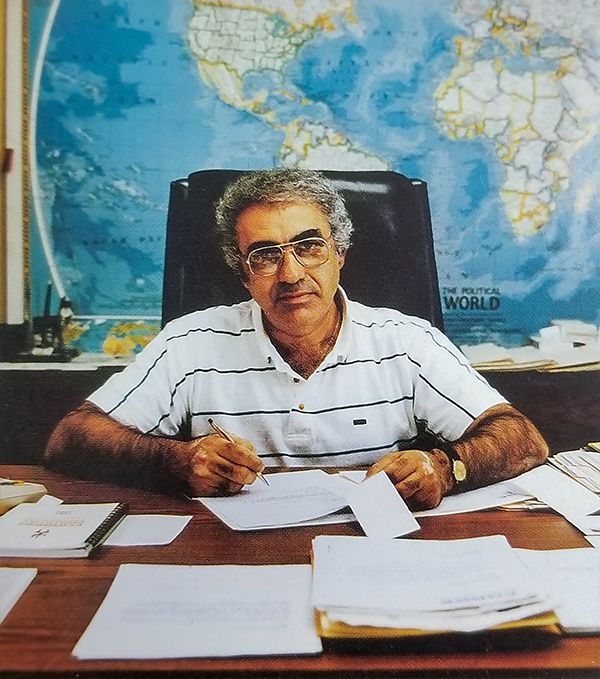 A family owned and operated business in Farmington, Michigan since 1968, Forge Enterprises International has successfully serviced its customers in the forging and casting industries. 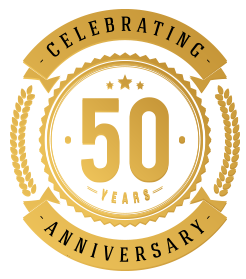 Forge has evolved into a world class leader in the manufacture of forging dies and production machining of forgings and casting. Our staff of dedicated and highly skilled employees are committed to successfully producing outstanding products to the aircraft, aerospace, military, off-highway and transportation industries. 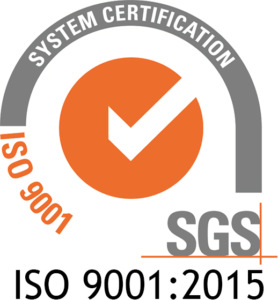 Since 1998, Forge Die & Tool Corporation and Forge Precision Company take pride in continuing its ISO 9001-2015 certification. With a constant focus on continuous improvement, our companies invest yearly in new technologies in CAD/CAM software, CNC Machines, Lean Manufacturing Methods and innovations in productivity with the latest tooling developments. Forge Enterprises International has recognized a need for expanding its technology to meet the requirements and demands of all of the industries it services by constantly renovating machines, upgrading CNC controls, maintaining CAD/CAM revisions, improving design, updating software, training employees and managers in the latest advances in each of their departments. We provide training for computerized design and manufacturing systems. 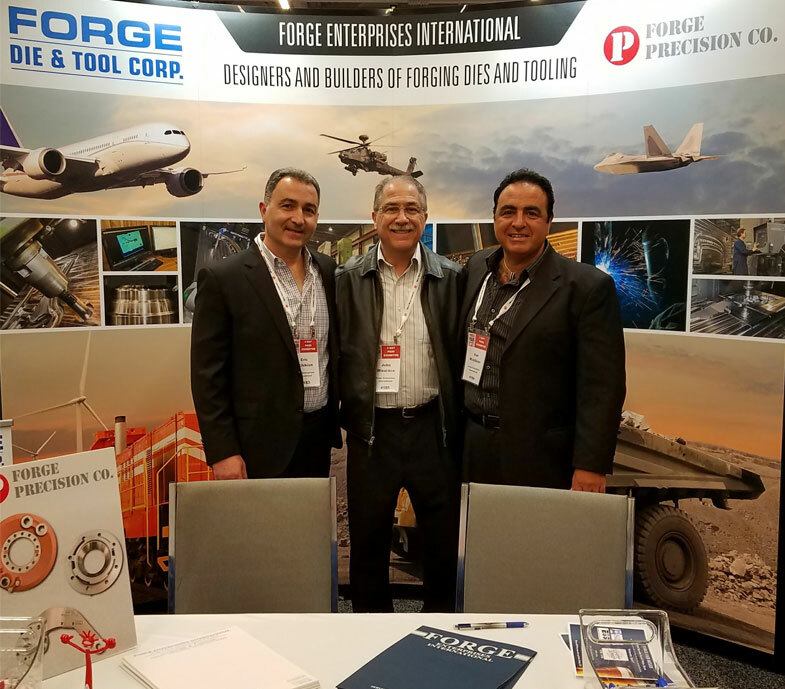 Forge Enterprises International guarantees its products are manufactured to the highest standards and designed to meet the specific needs of their customers. Their 24/7 staff works closely with customers to ensure this is achieved.